Palm Springs is indeed the year-round vacation destination for groups, individuals, and families, with something for everyone - whether it be enjoying our 350 days of sunshine a year, shopping, golfing, hiking, adventure, Jeep tours, gaming, mid-century modern architecture, cultural events, museums, and nightlife or just sitting back and relaxing by the pool shadowed by our magnificent mountains. Discover a year round paradise with turquoise skies and purple mountains embrace a village vibe that is as unique as it is irresistibly chic. Soak up a perfect blend of outdoor diversion and casual relaxation. Allow your spirit to be energized in an atmosphere that can only be found right here. Fun, sun, and the never ending allure of Palm Springs. Let the pristine desert air fill you with an energy that is nothing short of miraculous. 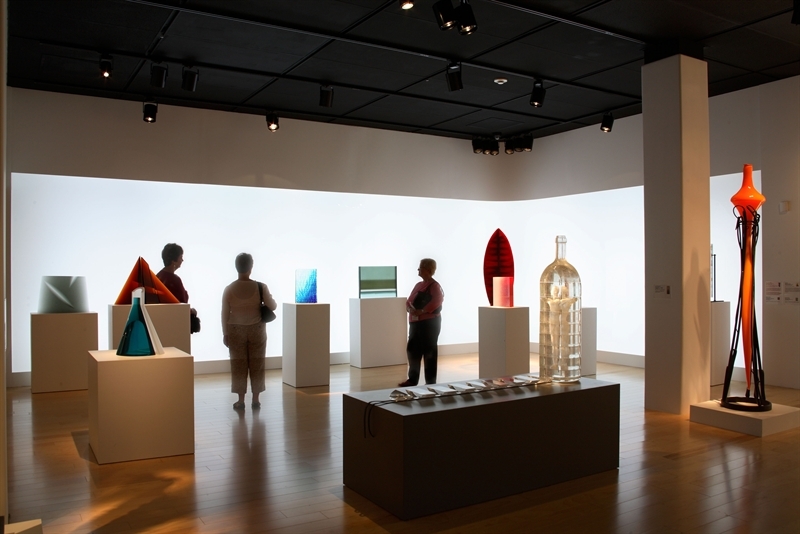 The Palm Springs Art Museum offers free admission every Thursday night from 4-8 p.m., sponsored by the City of Palm Springs. This provides an excellent way to start a trip to the City’s VillageFest, the popular weekly street festival held every Thursday night along Palm Canyon Drive. Every Thursday evening, Downtown Palm Springs transforms into the Palm Springs VillageFest, also known as the Palm Springs Street Fair. At the VillageFest, you will experience a diverse array of artists, artisans, entertainers, and purveyors of fresh fruits and veggies, flowers, jewelry, snacks and sweets. 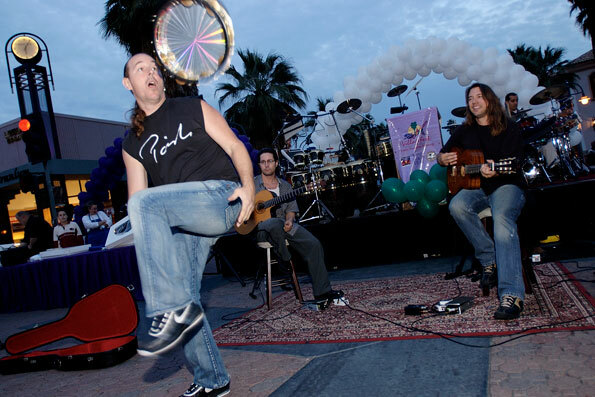 Add all that to the great shops, restaurants, clubs, and entertainment venues located along World Famous Palm Canyon Drive - and the result is one of Southern California's most popular weekly events: VillageFest! 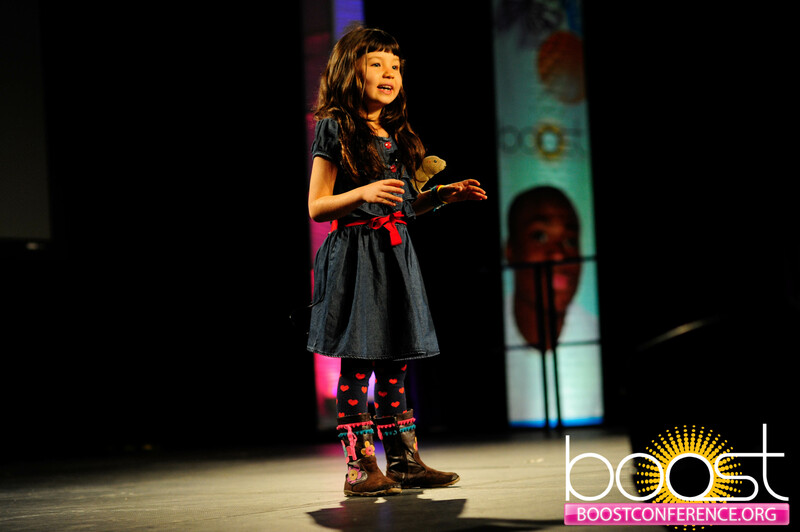 In less than 2 months we will be ringing in 2015 and the BOOST Conference will be just around the corner. We have many exciting updates and will be announcing Phase 1 of workshop sessions in a few weeks. We would also like to share with you another exciting project: November is Homeless Youth Awareness Month and we are bringing awareness to this important cause with a viral social media campaign. 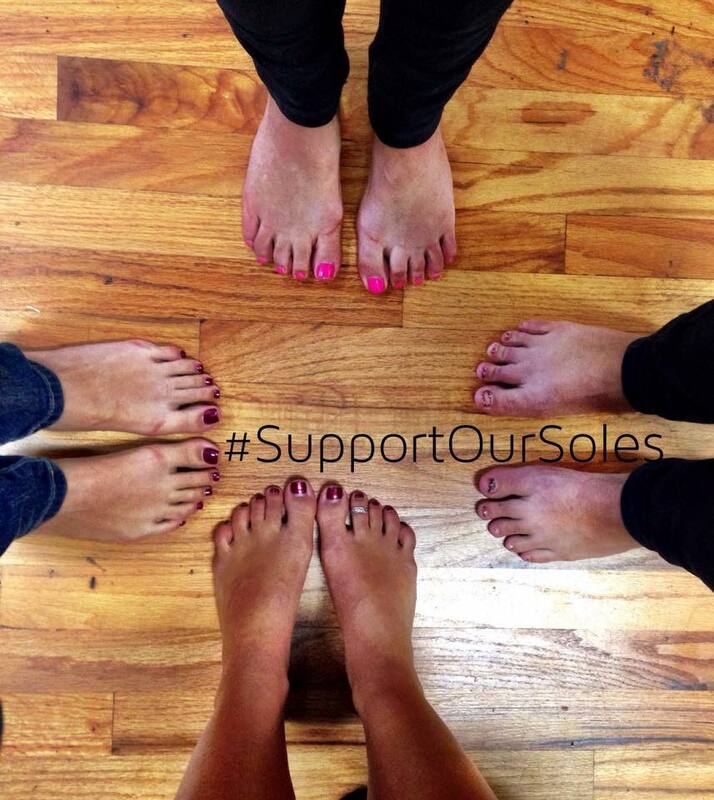 Please show your support by posting a photo of your bare feet, tagging 3 friends and use the hashtag #SupportOurSoles to be a part of this movement. Please see our website for full details. Thank you for all that you do to support the children, youth, families, and communities that you serve. Coaching in the workplace has come into its own in the last decade. Colleagues who work alongside one another have a clear need to be able to share feedback with others on the team. AND, they have the "opportunity" to act as coaches for one another. It is a choice. When these communications can be done in healthy and respectful ways, everyone benefits. In this workshop you will learn a toolkit of 5 ways to effectively deliver feedback – in such a way that people can hear it – to empower engagement, action and commitment. We will also frame the tools as powerful enough to absolutely transform the leadership and teamwork present across the team culture, directly setting up the conditions to sustain these skills after the workshop. To register for the pre-conference academy or learn more, please visit our website. This strand will focus on best practices for managing your classroom and showcase tools to help front line staff, administrators and managers build inclusive environments where all children can succeed. Whether you are building a new afterschool and expanded learning program or improving a current one, having the right tools is key. Our work is centered around the idea of continuous quality improvement. Program staff develop programs using sound processes, implement those programs by employing quality practices,evaluate the implementation of the program, and use the data to continually improve the program. 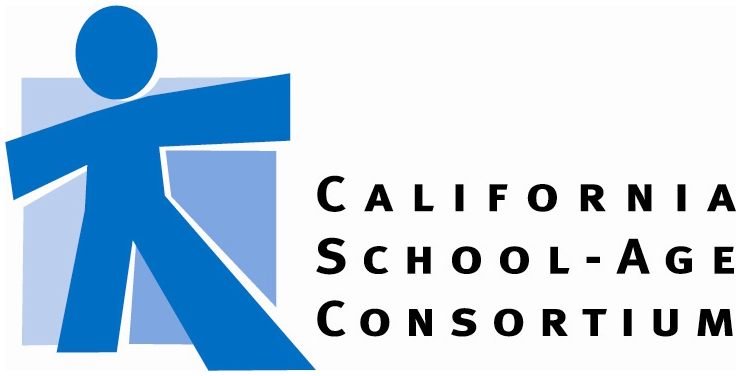 Information about the California School-Age Consortium workshop strand coming soon. Read more details about these workshops strands here. 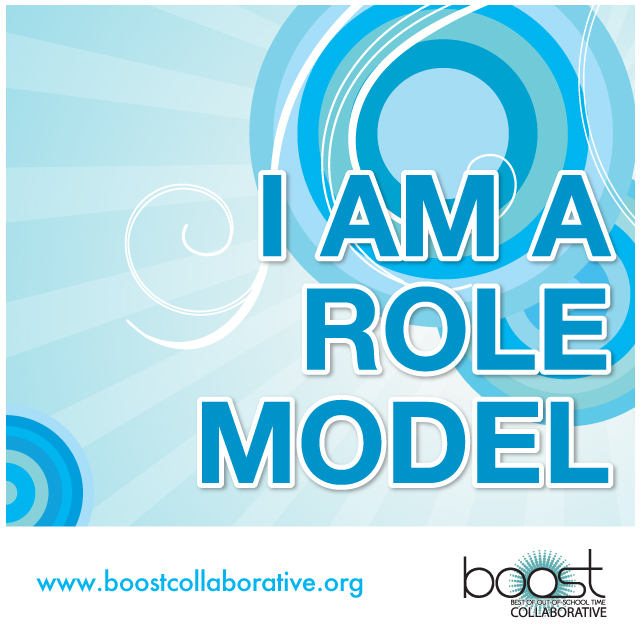 Are you a youth advocate? Join our global mission to support children, youth, and families by changing your Facebook profile picture one of the graphics below. 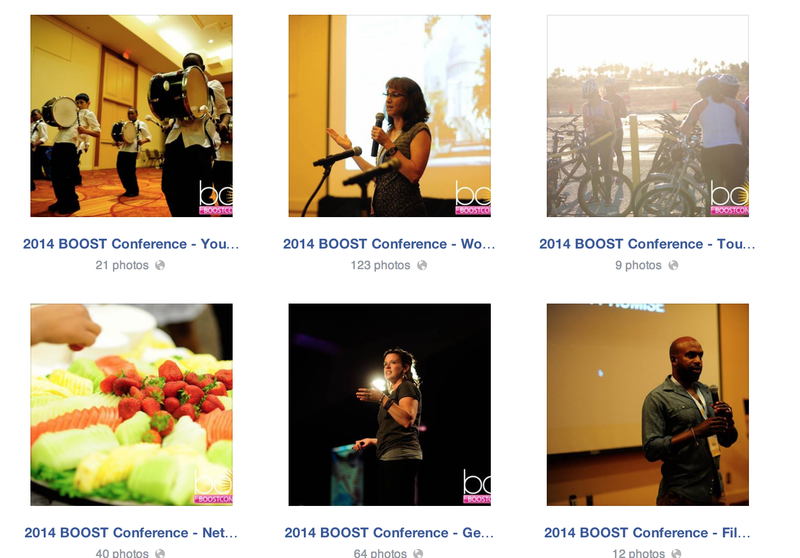 Photos from the 2014 BOOST Conference are on the BOOST Collaborative Facebook Page. 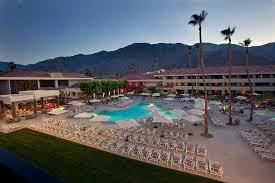 Tag yourself and your friends and relive the great memories made in beautiful and sunny Palm Springs, California. 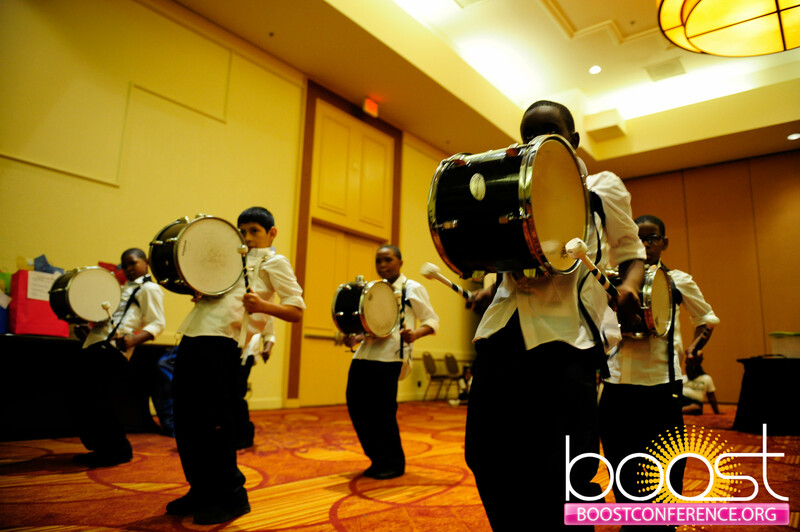 Sponsorship is a great opportunity to demonstrate your support for the out-of-school time community as well as increase your organization’s visibility and exposure throughout the conference. This is your opportunity to reach a highly influential audience in a prime and credible environment while making a long-term impact to the development of our field. 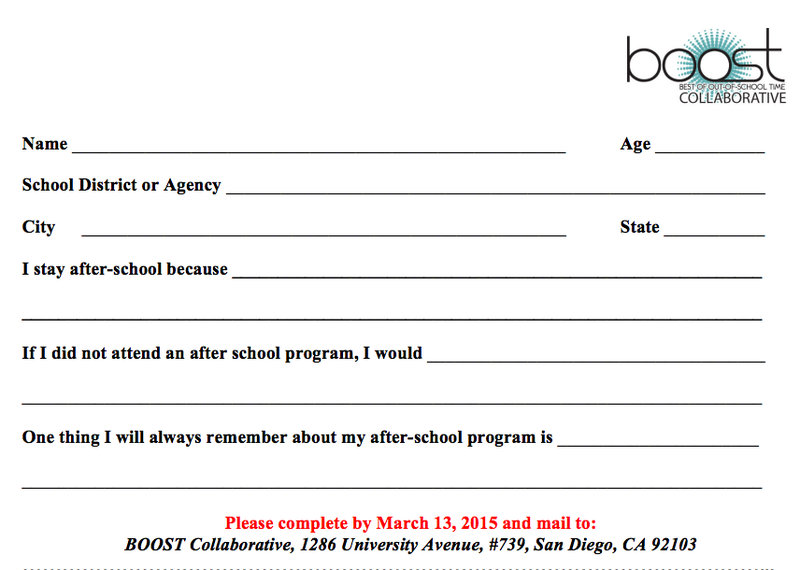 BOOST- Best of Out-of-School Time Conference offers a variety of marketing and sponsorship amenities designed to fit every style and budget. These proven marketing tactics will increase your visibility at BOOST and improve your return on investment. For more information on sponsorships, visit our website. 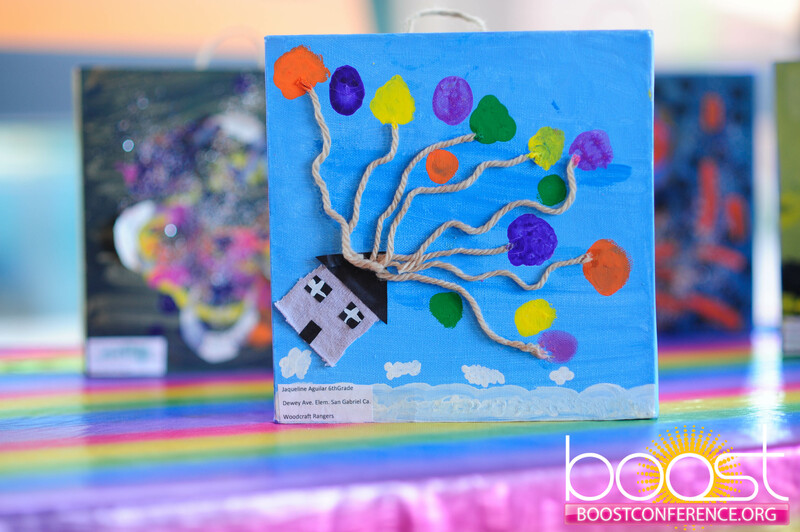 Book your room for the 2015 BOOST Conference today! 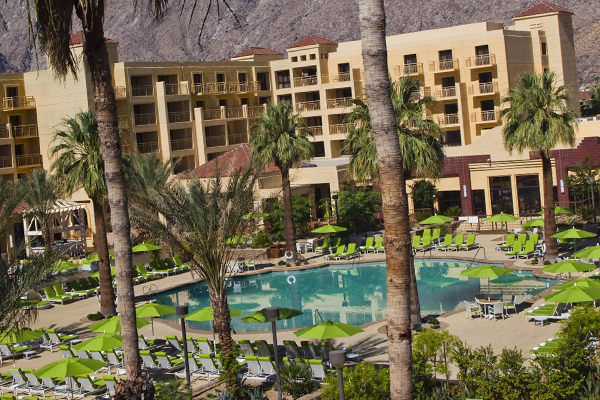 Click here to make your reservation at Renaissance Palm Springs Hotel for the 2015 BOOST Conference. *This rate is good for three days after the conference. Stay and play! 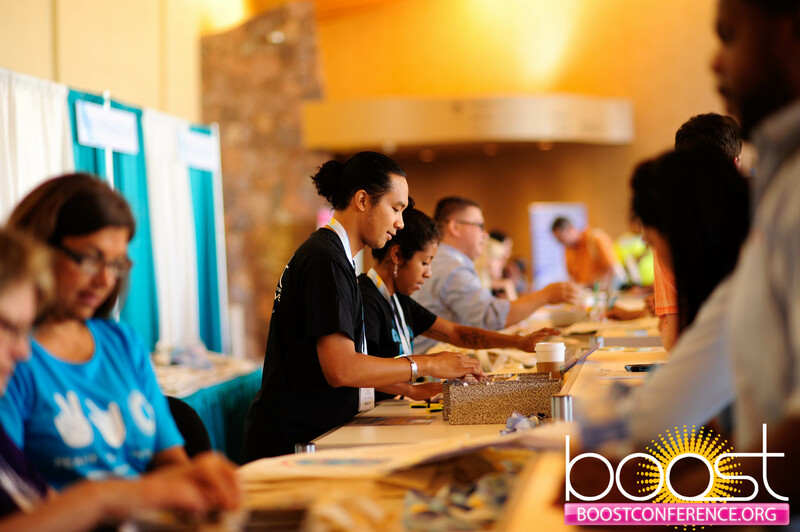 Click here to make your reservation at Hilton Palm Springs for the 2015 BOOST Conference. *This rate is good for three days prior and three days after the conference. 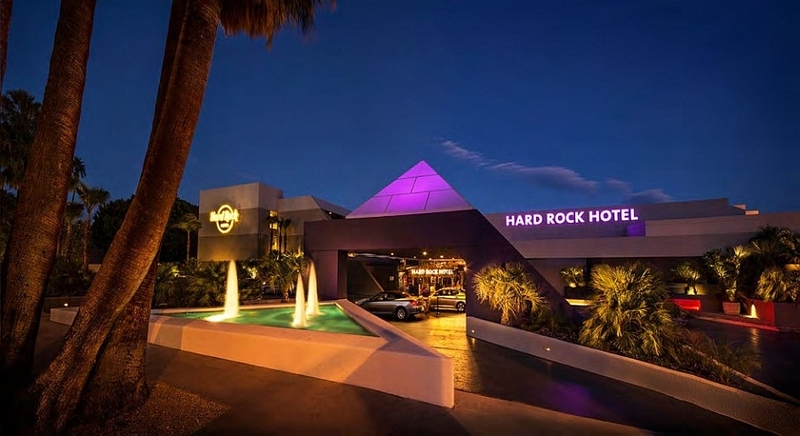 Click here to make your reservation at the Hard Rock Hotel for the 2015 BOOST Conference. *This rate is good for three days after the conference. We are excited to announce that 36% of the Exhibit Hall is SOLD OUT. Exhibitor registration is available here. 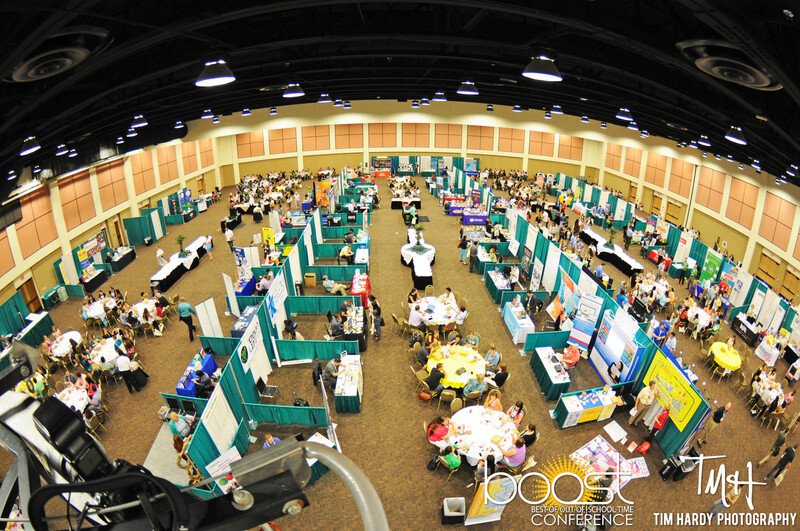 Read our "7 Reasons to Become an Exhibitor" here. 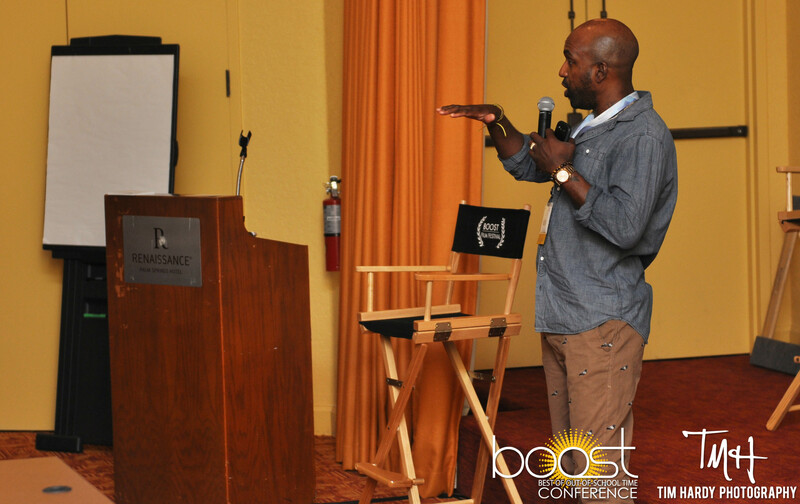 The BOOST Conference Leadership Team members are committed to youth empowerment throughout the conference and offer several opportunities for youth participation and leadership. 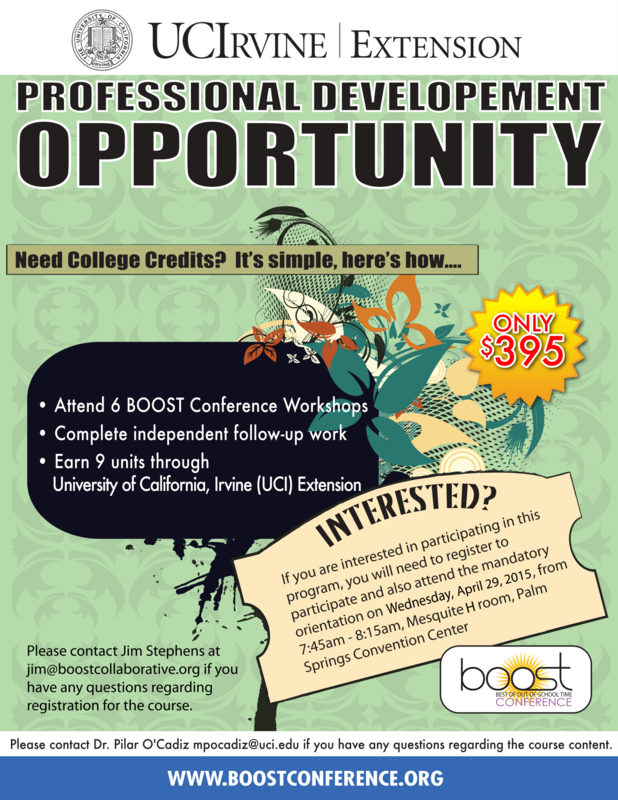 Register to attend the 2015 BOOST Conference here. Standard Registration ends April 10, 2015. 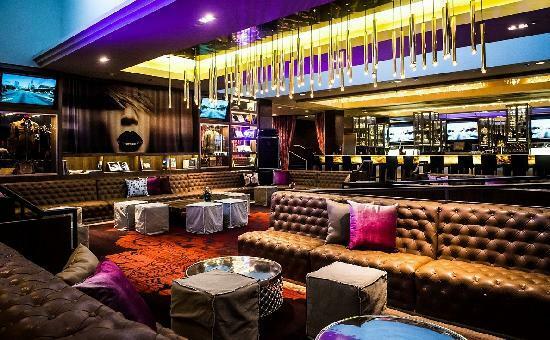 We are now accepting applications for Inspiration Stations. Inspiration Stations are 45 minute mini-workshops that provide an informal way to bring a group of participants together for an in-depth conversation and to share perspectives about specific area(s) of interest or specific ideas. 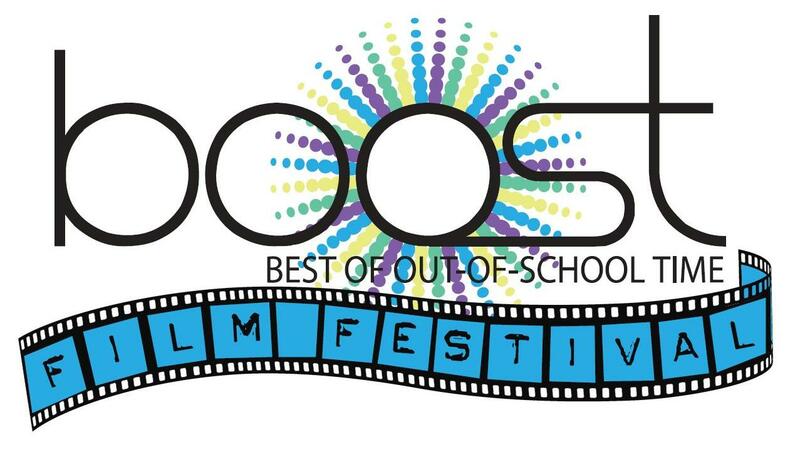 Film submissions are due on January 30, 2015. Camp Inspire sessions are an intimate way to bring a group of participants together for an in-depth conversation to share perspectives about specific area(s) of interest or specific ideas. Camp Inspire sessions are 45-minute sessions set in the grand entrance of the Palm Springs Convention Center Lobby amongst the beautiful landscape of Palm Springs. Each session will have four (4) round tables (capacity for 32 attendees). 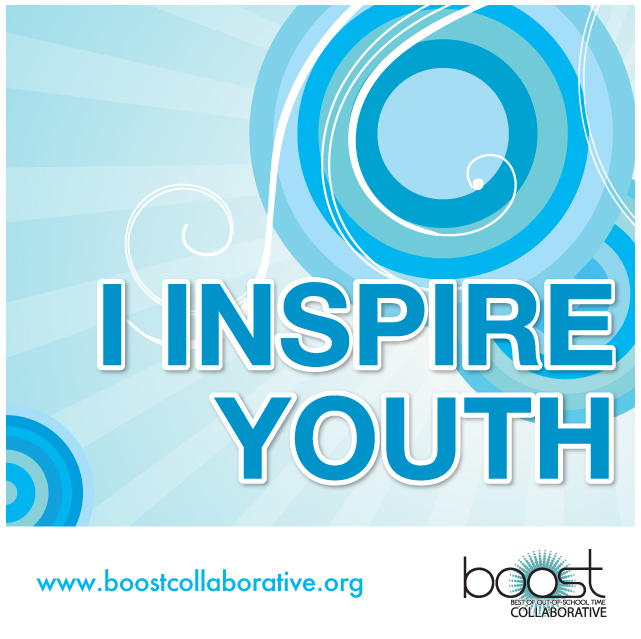 For information on sponsoring Camp Inspire, click here. Are you in college and need extra units? 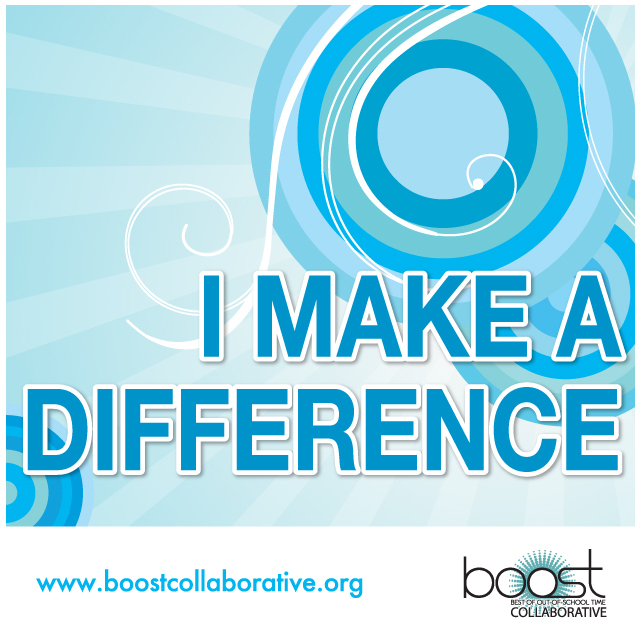 You are receiving this email because you expressed interest in our professional development services, events and/or resources or you attended a BOOST Collaborative training event or you opted-in to receive this via our website. If you wish to be removed from this mailing list, please click the SafeUnsubscribe link below. © 2007-2014 Enoki Events, LLC. All rights reserved.